Gameplay: Choose from one of twenty Nintendo and SEGA characters and then compete in twenty-five chilly Olympic events. These include skiing, snowboarding, ski jumping, curling, ice hockey, figure skating, the bobsleigh and speed skating. 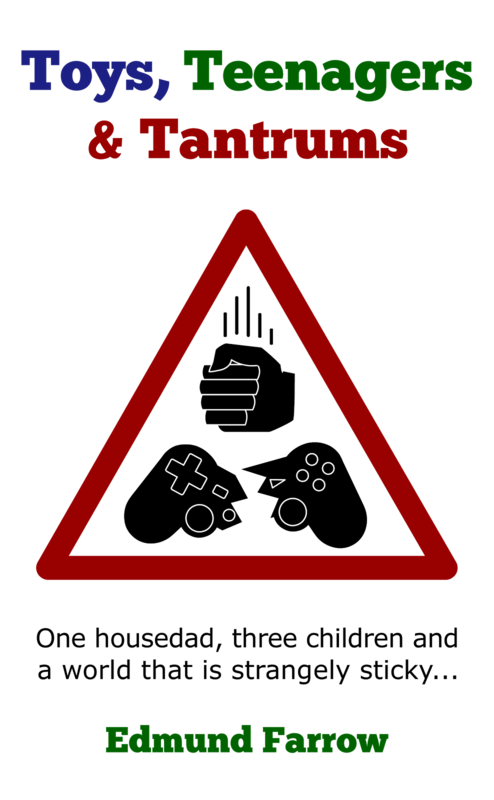 In most events, control is achieved by tilting the wiimote to change direction and flicking it to pull off jumps and tricks. Unlike the previous game based on the summer Olympics, frantic wiimote waggling is kept to a minimum, restricted to short activities like pushing off the bobsleigh and sweeping the ice in curling. Events can be played individually or as an extended 'festival' of challenges to find the overall Olympic champion. There are also three party modes where success in events leads to an advantage in some other form of competition, such as trying to capture more squares on a board than your opponents. All these modes can be played solo or multiplayer. 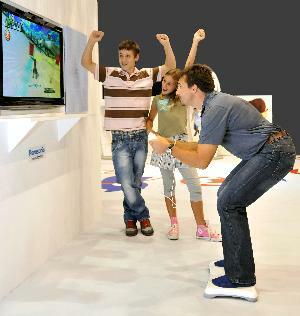 When played individually in single-player, about half the events can be controlled using the Wii Balance Board. Doing almost anything earns Star Tokens which can be spent on outfits and equipment. On top of that, dozens of emblems can be unlocked as rewards for achieving specific goals. Save System: Achievements are automatically saved after every event. Quitting the multi-event festival on the event selection screen allows progress to be saved for the next session. Fortunately, Mario & Sonic at the Olympic Winter Games has a couple of things going for it, namely... Mario and Sonic. I can't imagine my boys (7 and 9) opting for a figure skating simulator under normal circumstances but with the addition of a portly plumber and a blue hedgehog, they were all over it. More than that, Mario has a reputation to maintain for only appearing in decent games and so MSOWG features a good sight more polish than the average minigame collection. The main irritation with the game is the enormous numbers of menus, cut-scenes and loading screens which need to be navigated between each contest. Skipping through them as fast as possible can still take forever. It's particularly bad in the short events like ski jumping where it feels as if you're spending more time watching Wario do his victory dance than actually playing. There's a reasonable variety to the games (given the source material) and the motion controls add to the fun rather than getting in the way. 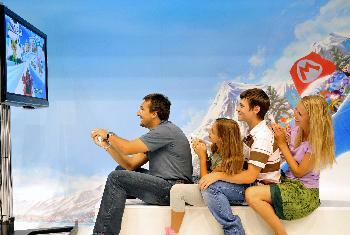 Much effort has also been made to increase the longevity of the experience. Winning gold in each event isn't that hard but there are plenty of modes and collectibles to reward those wanting more of a challenge. That said, although there are officially twenty-five events, many of them are merely variations of the same thing, such as different distances of speed skating. Disappointingly, events like the bobsleigh and downhill skiing have only two courses - a real life one and an outlandish Nintendo or SEGA themed one with power-ups. If you're not fussed about breaking records or buying your Mii a Santa outfit, it's possible to try most of what the game has to offer in a few hours (much of which is reading instructions and watching victory dances). NOTE: This isn't me. My kids only look this pleased when I mess up the ski jump and plant my face in a snowdrift at 100 miles an hour. Conclusion: Who knew that a curling simulator could be such fun? Length: Obsessive collectors and multiplayer fans will be kept busy for ages.